Protecting your Home, Business, Assets and Family is a high priority for anyone, finding the right security solution for your environment and budget is what we do best. Lynx Electrical specialise in installing quality brand, reliable security systems throughout Brisbane and surrounding areas. You not only get the highest quality equipment, we also provide the highest quality workmanship. Security systems we provide are simple to operate and customisable to your needs, just because your in the house or working late at the workplace doesn’t mean you have to compromise on security! 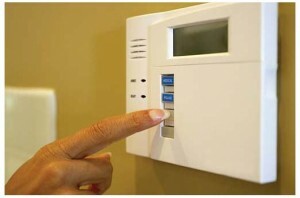 you can have internal sensors off and external doors and windows monitored! its that simple for Lynx Electrical security technicians to customise your system. To find out more and how we can secure your valuables call us today.